I have the Anker Power Core + 26800 and it’s taking over 40 hours to fully charge from nearly empty . 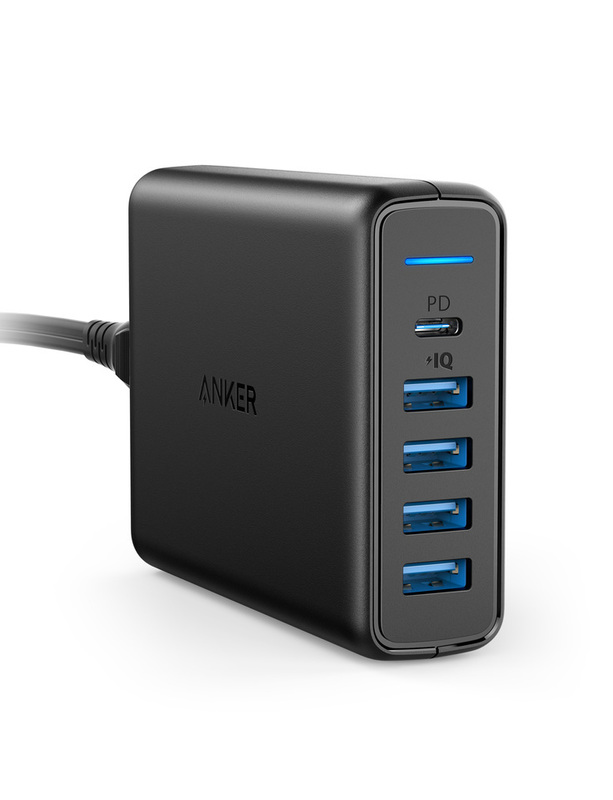 I am using the Anker Power Port 5 Quick Charger and an Anker usb 3.0 to usb c cable . It’s NOT fast charging obviously . Does anyone know what the problem is ? 40 hours. I think its not just one problem here but probably 2 or 3 combined. I also am not clear what Powercore you got. Did you mean the 26800 PD ? Can you be precise exactly which 26800 you have, a product code off the base? In total, I think there have been about 6 or 7 26800. This probably has a cable issue, it is the single most common problem, try different cable. Cables have oodles of places they can fail. Anker's cables are excellent but can fail. 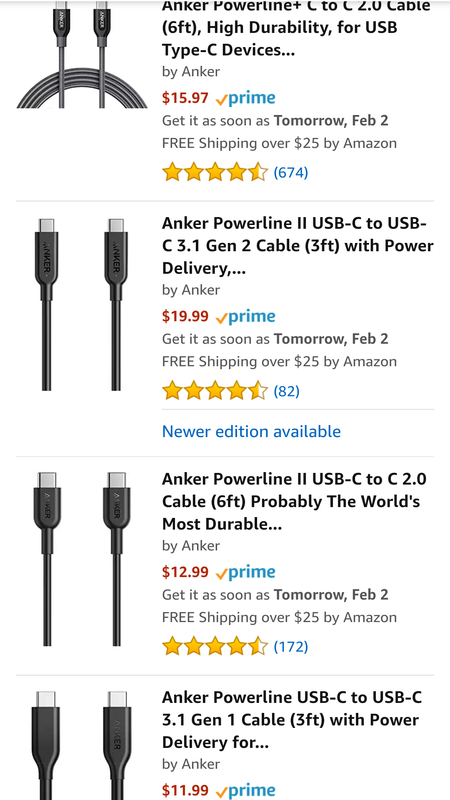 I did a test a while ago and about 25% of my cables were bad but only 10% of Anker's cables bad, so I only use Anker cables as a result, but 10% is not 0%. I suspect what is happening is a combination of wrong charger and a bad cable. The cable is brand new . Before I bought the charger I had talked to anker customer support via fb messenger and asked whether the charger will fast charge the power bank and they said it would . Everything I said my previous post was correct. 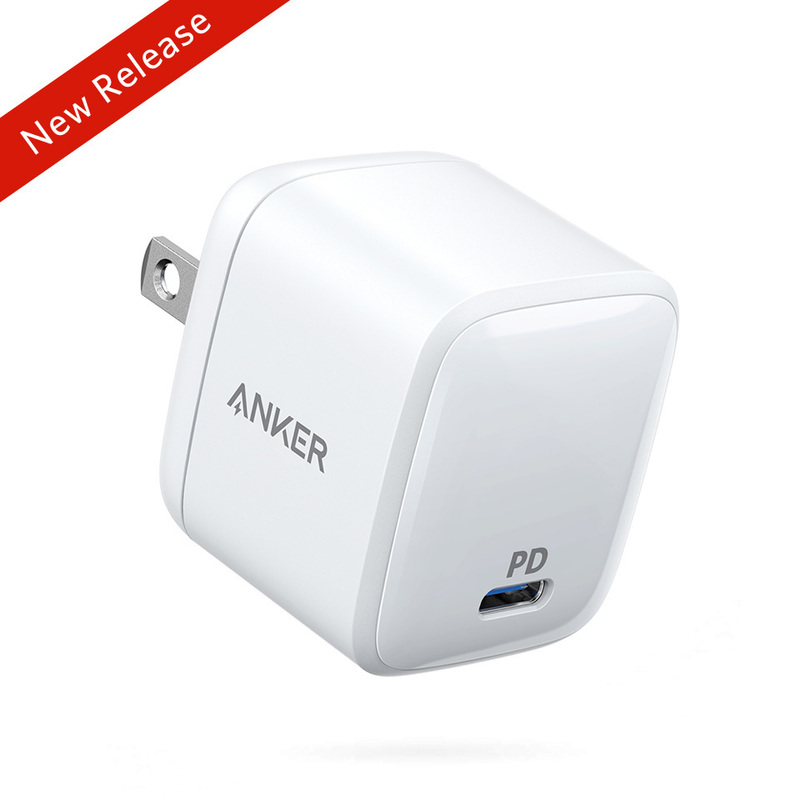 if Anker advised you to buy that wall charger and cable combination I would contact them. Well that is the wrong combination, your Powercore is PD, your Powerport is QC. But even then those two charging types should still agree on 5V 2A so should charge in about 8 hours, not 40. So I think it is both wrong combination and a bad cable. So go for a refund.